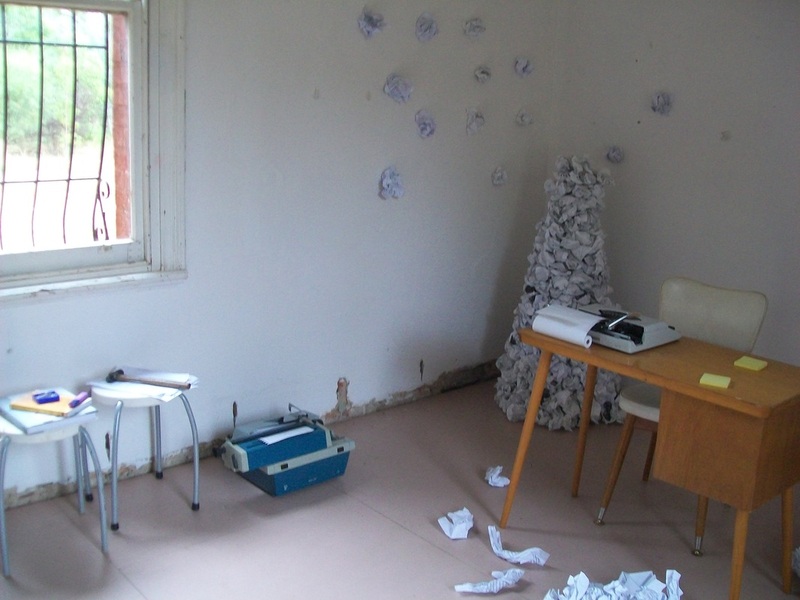 Blood Sweat and Theory was a project undertaken by a group of Art History Theory specialisation students from the South Australian School of Art between 2011 and 2012. 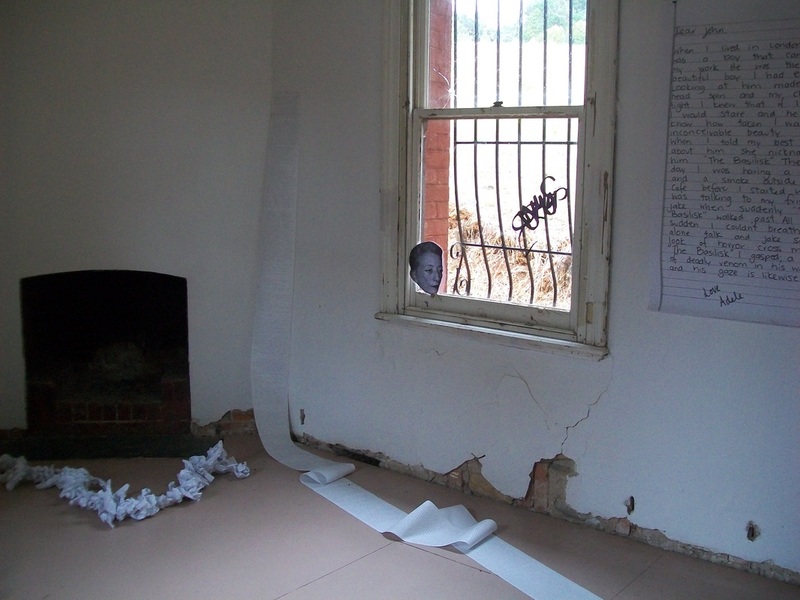 Comprising of Adele Sliuzas, Lauren Mustillo, Laura Masters, Jessica Erceg and Lizzy Emery the group held two exhibitions and a number of critical reading groups under the name of Green Rat Collective. 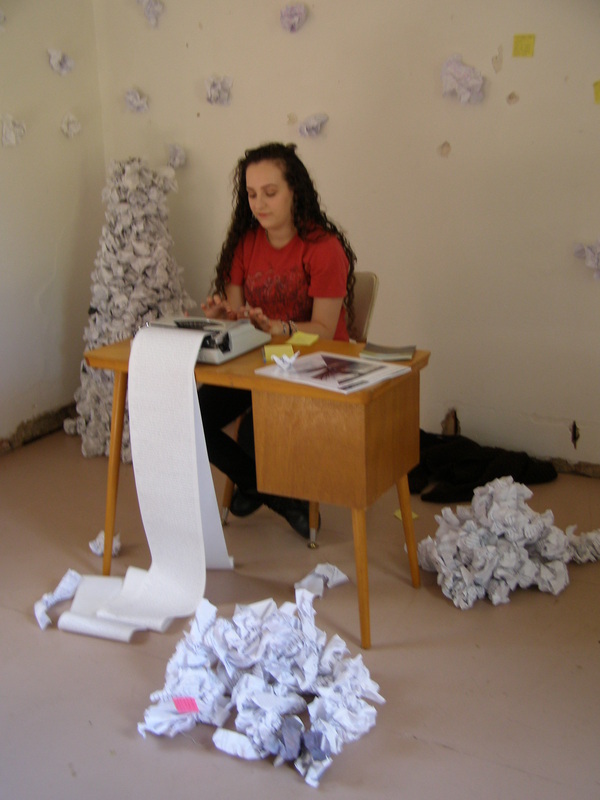 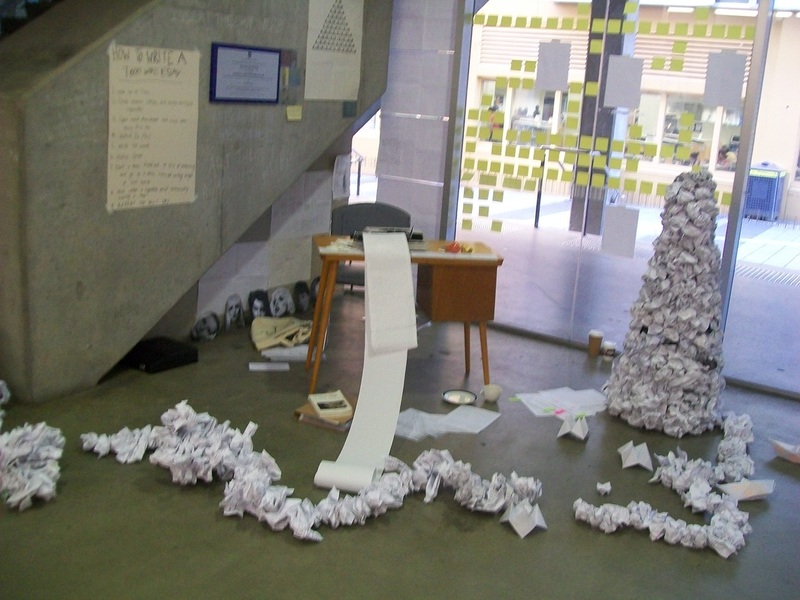 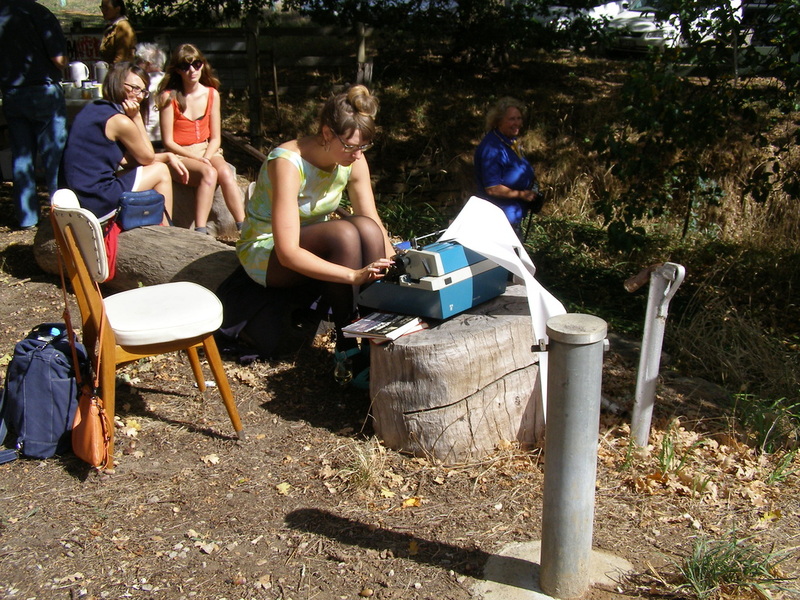 The Blood Sweat and Theory exhibitions were set up as a type of writing endurance test in which the group took turns writing on one continuous ream of paper over extended periods of time as way of performing theory in public. 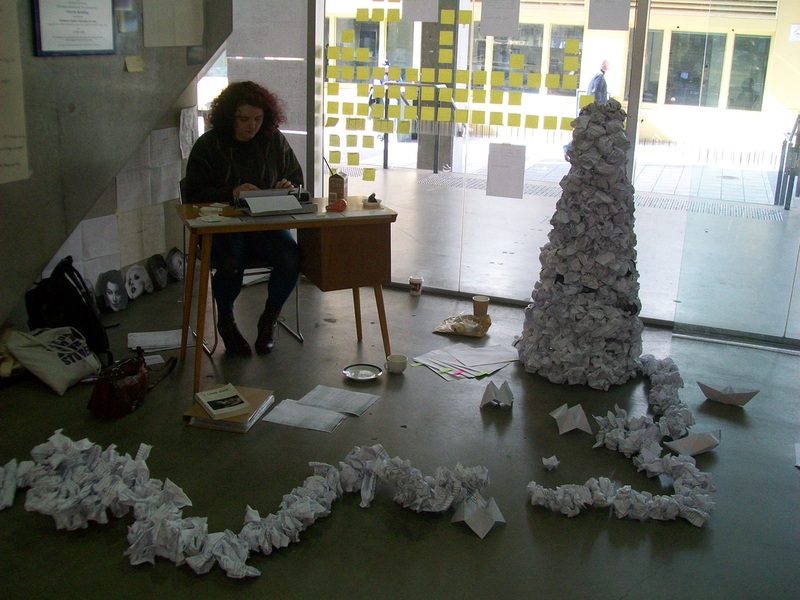 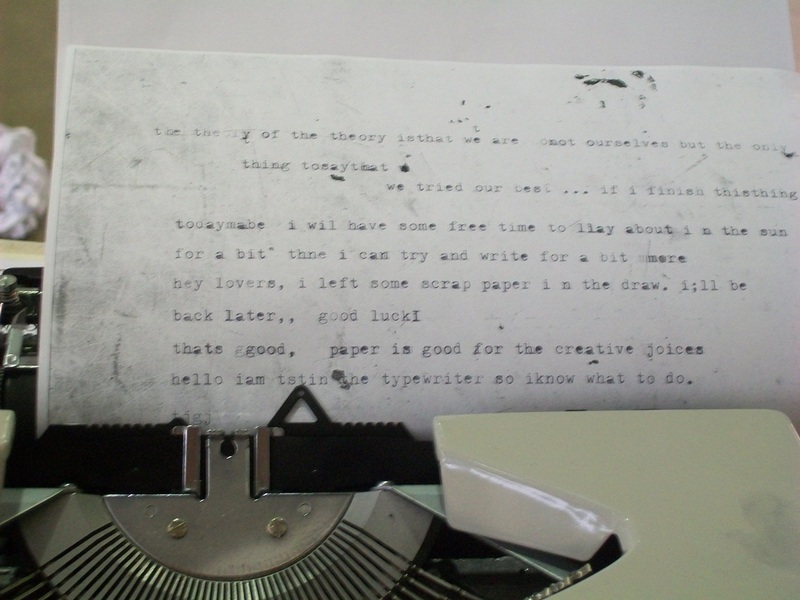 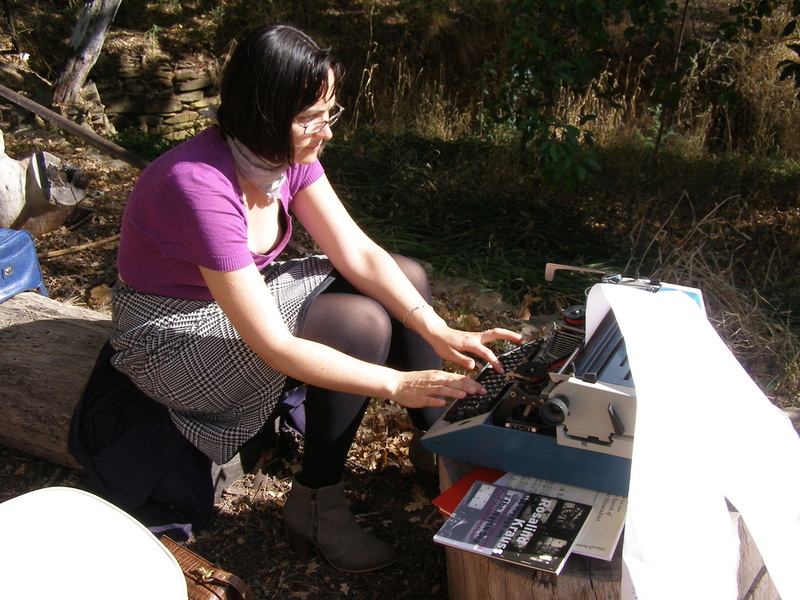 The aim of their activities were to bring theory into practice to demonstarte that writing and research is as much an artform as other types of creative practice.